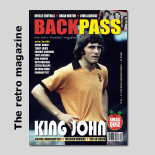 Our thanks once more go to regular Wolves Heroes contributor Charles Bamforth, this time for providing some valuable insight on an FA Cup journey of the past. 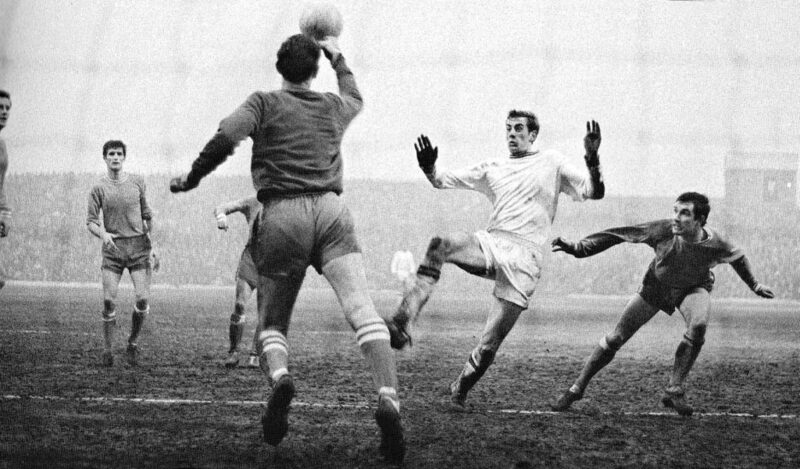 John Holsgrove closes in on Oldham keeper David Best as Wolves toil at Boundary Park early in 1967. Picture courtesy of the Oldham Chronicle. Saturday’s late rescue act at Shrewsbury immediately had the lifelong California-based fan making comparisons with a tie played more than 50 years ago – and the similarities don’t end there. It’s not only that Nuno’s men recovered in the nick of time at the weekend that struck a chord with him. Another leg of the journey to date sounds familiar. As soon as he had heard Wolves had equalised in stoppage-time at the New Meadow, Charles reminded us of the dramatic third-round clash at Oldham 52 years ago yesterday, when Ronnie Allen’s men seemed to be going out as well. Also playing in the sort of all white change strip on show three days ago, they were 2-0 down with two minutes to go and many of their supporters were said to have left the gloom of Boundary Park. 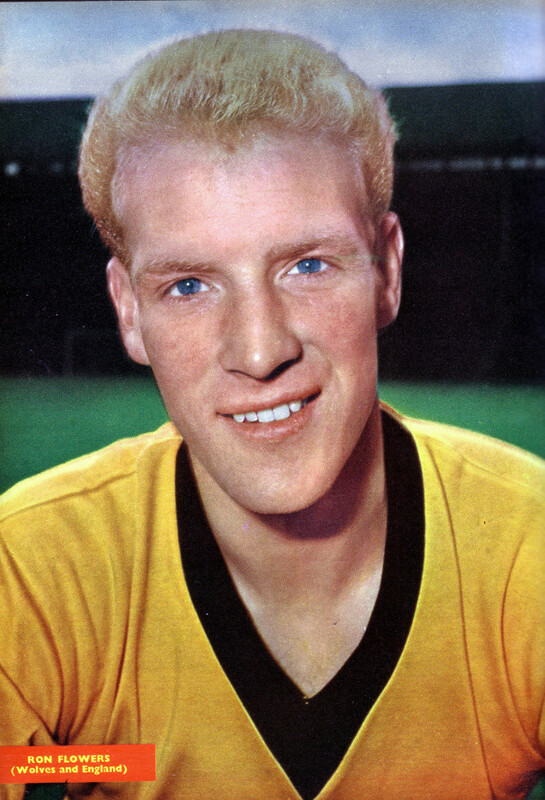 They rushed back in, though, after Bobby Thomson pulled one back – probably just in time to see Mike Bailey level and earn a replay which Wolves comfortably won 4-1 at Molineux. Here’s another strange thing…..a common Merseyside connection. This season’s Wolves beat Liverpool to earn their day out across the Shropshire border. Their 1966-67 predecessors took on and lost to Everton as their reward after eventually overcoming third-tier opposition. English football was in a healthy post-World Cup glow when Allen’s men enjoyed their relatively brief distraction from the main business of winning promotion. And that will partly explain why no fewer than 39,099 watched the Molineux replay against Oldham while the Everton games were witnessed by 53,439 and 60,020 in Wolverhampton and at Goodison Park respectively. Wolves even also played Bristol City in 1966-67, their 1-0 Second Division defeat there in the January proving to be the 512th and last of Ron Flowers’ League and cup appearances for the club. The West Countrymen now lie in wait as potential fifth-round hosts, Wolves having beaten them 1-0 in the West Midlands in a fourth-round clash en route for the 1972-73 FA Cup semi-finals. And a final word on all this before we sign off……Wolves have a convincing record against Shrewsbury in what we might loosely call home and away cup match-ups. Ron Flowers….had an Ashton Gate send-off. 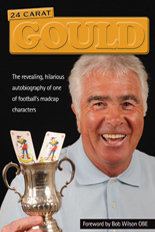 They beat them 3-1 in an FA Cup quarter-final replay at the Gay Meadow in 1978-79 after being held to a 1-1 draw at Molineux and then overcame them 7-4 on aggregate in a League Cup tie in 1991-92 – a season in which, by further coincidence, their prize was a trip to Everton in the next round. Posted on: Tuesday, January 29th, 2019.